Up at the top is a photo of London's iconic Big Ben, part of Westminster and built in 1859 in the Gothic Revival style by Augustus Pugin (amid the Westminster Palace design by Charles Barry). Beside it is Portcullis House, designed in 1992 by Michael Hopkins and Partners to house the overspill of parliamentary staff from next door. 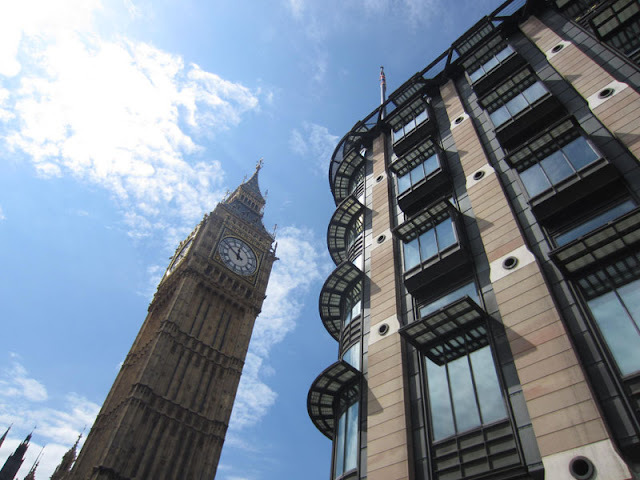 A striking looking building, Portcullis House and the amazing Westminster Underground station below were designed as one unit. Pictured above is a painted detail from Osterley House, a mansion built west of London, with repair and significant augmentation of the building originally there done in the 1760s. 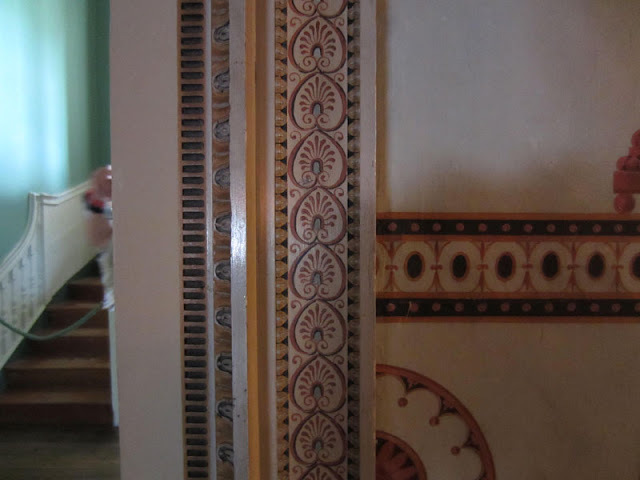 While most credit the building to Robert Adam, there are many details which suggest William Chambers was involved in parts of the building's design. 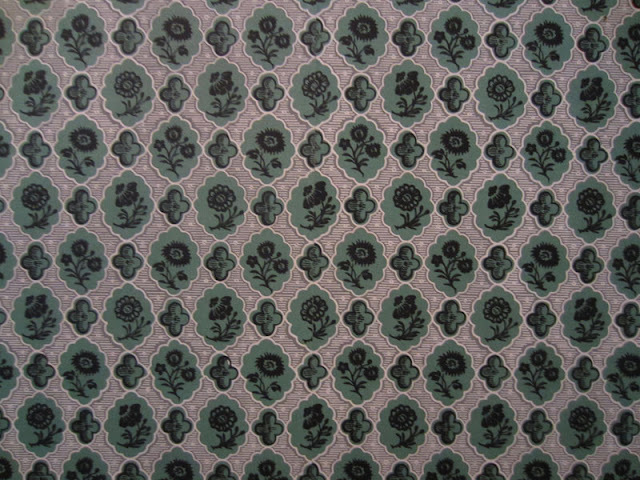 In keeping with patterns, below is some AMAZING wallpaper from Marble Hill House, another stately home west of London, near Richmond. It was designed in the 1720s by Robert Morris, very much in the style of Andrea Palladio. 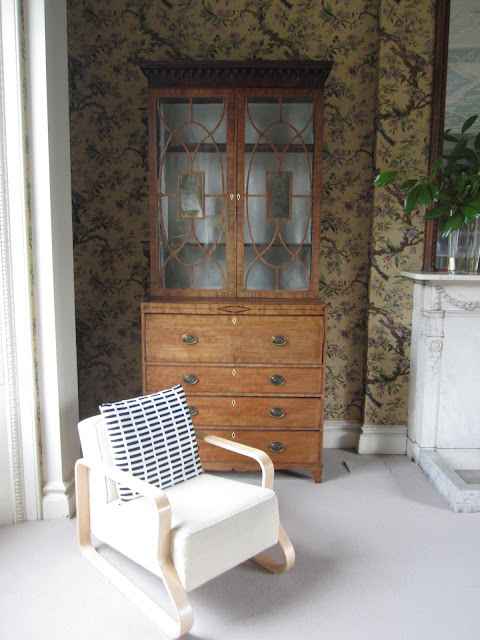 Above is a picture of furniture from John Soane's Ealing home, Pitzhanger Manor. I had previously visited Soane's home on Lincoln's Inn Fields, and while more experimental and full of the architect's amazing collection of art and artefacts, I prefer the pared back Pitzhanger Manor. You can see how forward-thinking he was in his designs, much of which look almost Art Deco in their simplicity and colour palette (are you seeing a thread here?!). While we visited, there was a number of furniture and glass pieces by Modernist Alvar Aalto on display, shown above. It was an interesting pairing of two visionary designers from two different countries and generations. 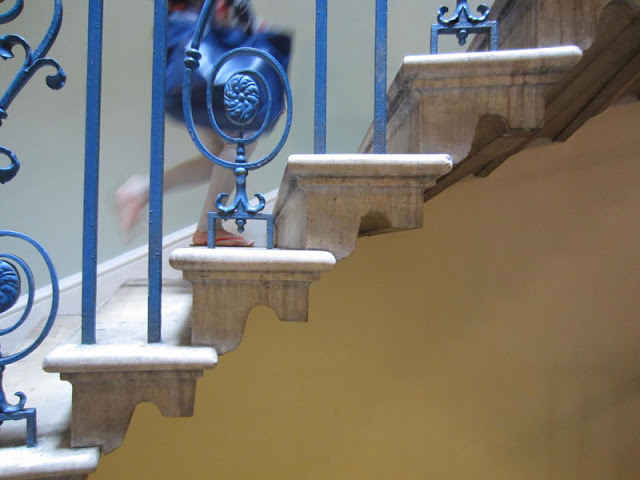 Lastly, below is a shot of a staircase in Somerset House, England's first purpose-built government building, designed in 1776 by William Chambers. One of the things I enjoyed most about this course was looking not at a building in its whole, but rather focussing on its details, such as this impressive stone spiral staircase with each step supporting the next, topped with elegant blue balustrades. 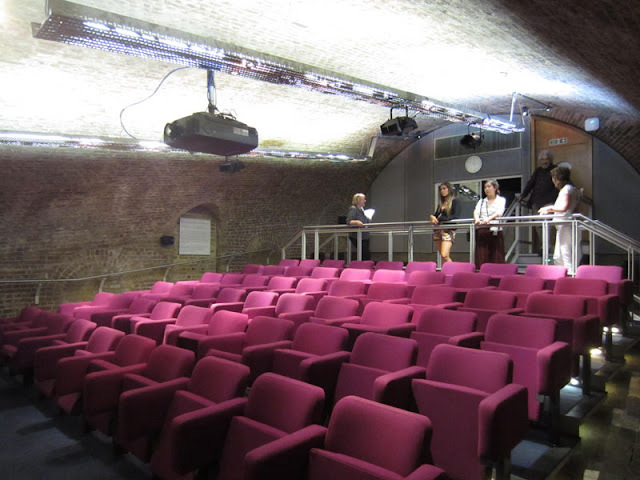 History of Architecture and Interiors at Chelsea doesn't come cheap, but if you're willing to part with a couple hundred quid you'll get a lot in return. Another one I really enjoyed was History of Fashion at London College of Fashion. 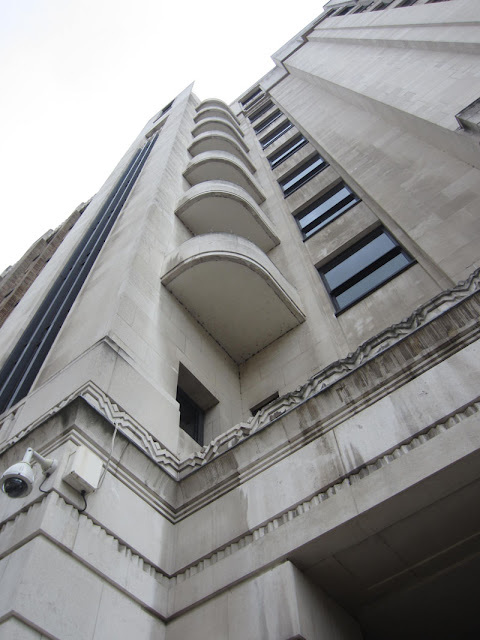 There is a whole host of short courses available to study in UAL sites all over London in all manner of disciplines, and I would heartily recommend them.